We make a lot of stir fries, especially vegetables to have over noodles and many of the recipes we use have kecap manis as an ingredient. 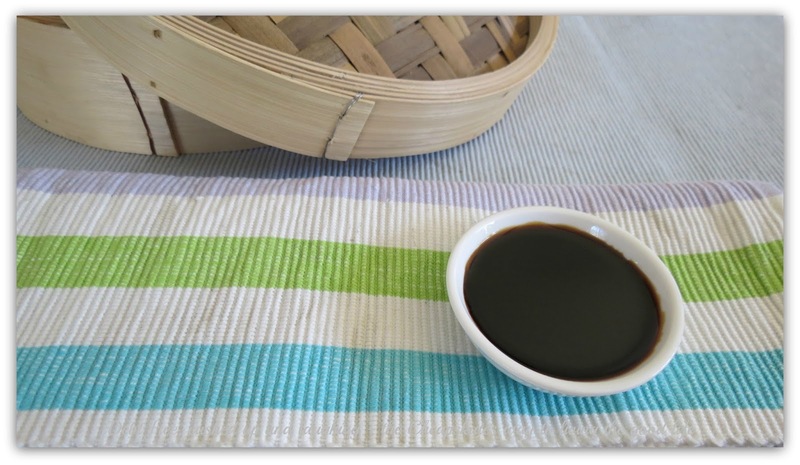 Kecap manis is an Indonesian sweet soy sauce, quite thick and syrupy. It's used in stir fries, noodle dishes, fried rice and stews. We use it as a dipping sauce for spring rolls and rice paper rolls too. If you don't do a lot of Asian style cooking buying a bottle of kecap manis is a waste. You'll pay around $3 for a 600ml bottle, not really expensive, but if it's just going to sit on your pantry shelf for years, well there are better things you could be doing with your money and that shelf space. Of course if you do a lot of Asian cooking then knowing how to MOO kecap manis means you can cross another item off your shopping list and make up just the amount you need fresh when you need it. Either way, knowing how to MOO this delicious sauce is worthwhile. It is not at all complicated. In fact it is so simple and easy you'll be surprised. Stir all the ingredients together in a small saucepan. Cook over a low heat until the sugar has dissolved. Bring the sauce to a boil, turn the heat down to low and simmer until the mixture thickens to the consistency of maple syrup (the sauce will thicken as it cools). Remove from the heat and it is ready to use. *If you don't have molasses, replace it with brown sugar. Molasses gives a richer flavour, the brown sugar gives more of a caramel edge to the sauce; they are both good and both make a lovely sauce.